Inglot's new Christmas sparkle bar... ooooooooooooh! Sparkles! Wheeeeeeee! 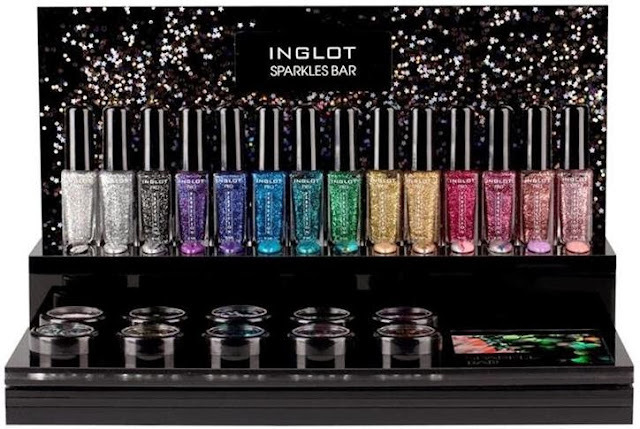 Inglot's stunning Sparkle Collection for Christmas features new face, nail and body products, all glittery and sparkly, just in time for the festive season. 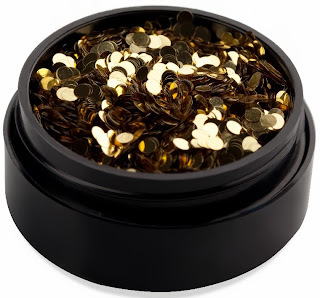 Who doesn't love love the glam of glitter at Christmas-time! I don't care how young or old you are, we all love to sparkle a little or a lot. The new Nail and Body Art Spangles are ten gorgeous pots of glittery sequins, in teardrop, circle, and star shapes, shimmering with colour and iridescence. Priced at €13 each, they come in translucent pink, silver, gold, white, black and pale blue, as well as a mermaid green, blue, and gold teardrop mix. 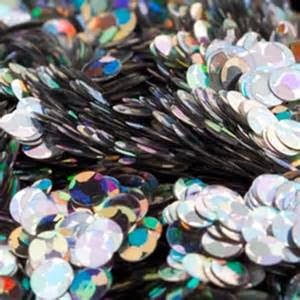 Spangles are larger than usual glitter and are perfect for adding OTT face and body sparkle, creating manicure designs by applying directly onto the nail, layering them or using them on their own. There are also eight new colours of Sparkling Nail Art Enamels: shades of silver, pale pink, mauve, platinum, bronze, indigo, aquamarine and gold. These ones are selling at €10 and can be either used on top of a base colour, or applied on their own. 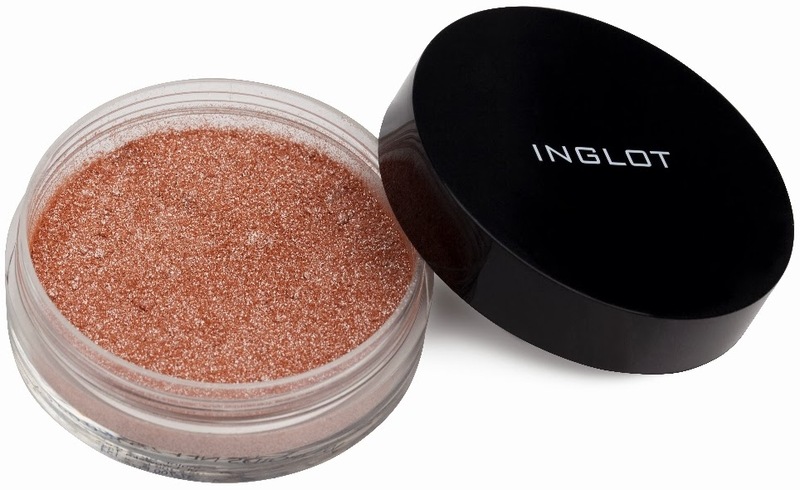 And finally there are new deeper toned Sparkling Dusts available. These are highly pigmented loose highlighting powders which can add a subtle sheen to the skin, or which can be amped up to a much more metallic glow, if used wet. This comes with a shaker and powder puff applicator for the body, which brushes and fingers are recommended for more precise application around the face and eyes. This one is priced at only €18. These products launched on the 21st of November and are now available in all Inglot stores.